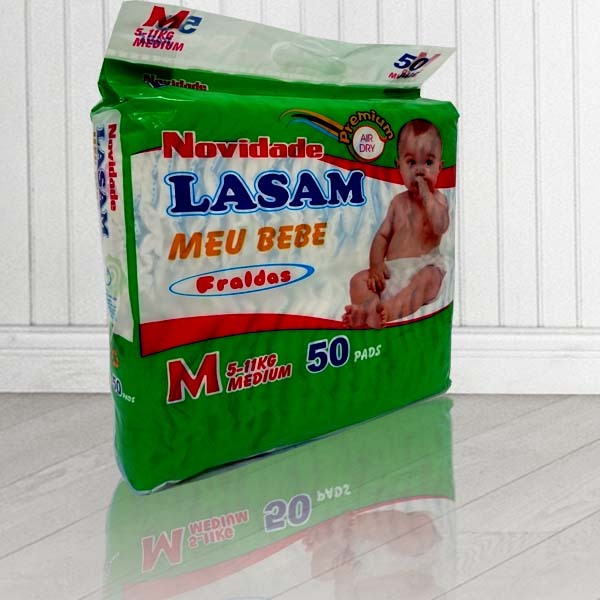 The first time you hug your baby, the rest of the world will slowly melt away and your life will be forever changed. 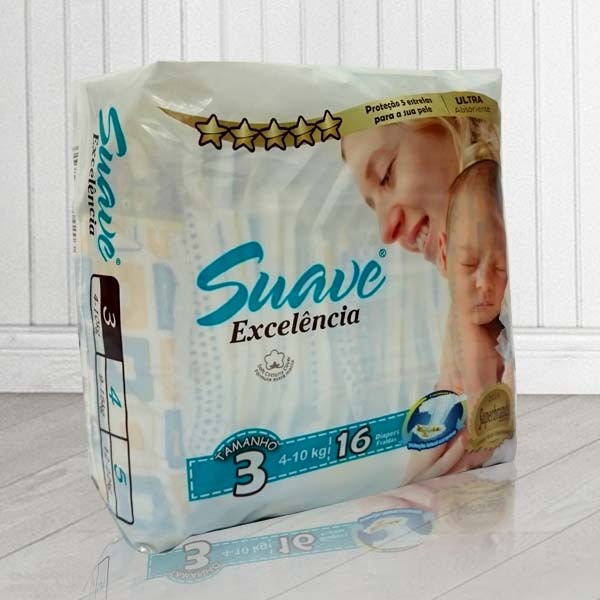 At Suave, we understand there is nothing more powerful than that moment and every moment that follows. 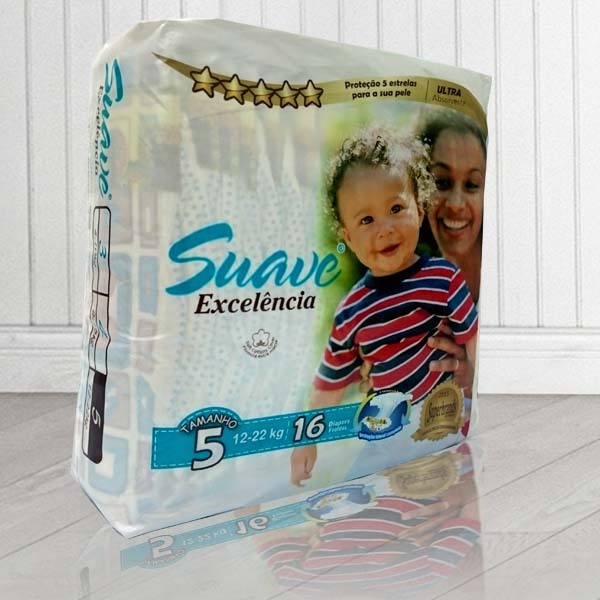 That’s why we designed our diapers to feel the same way. 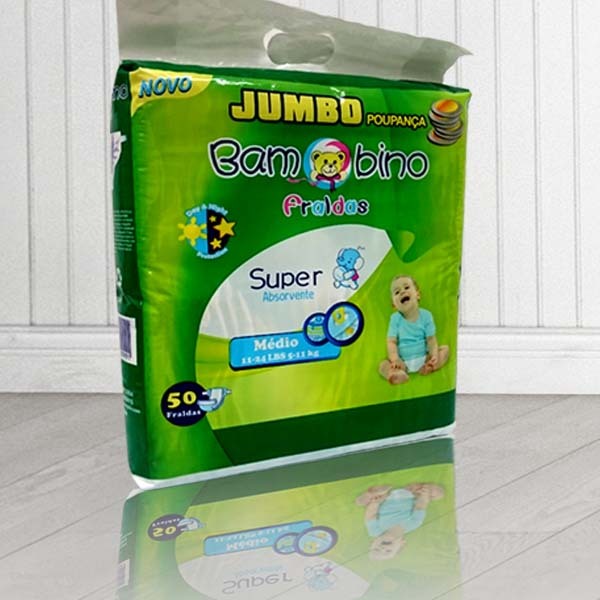 But throughout your journey through parenthood, we want to offer you more than just diapers and wipes. 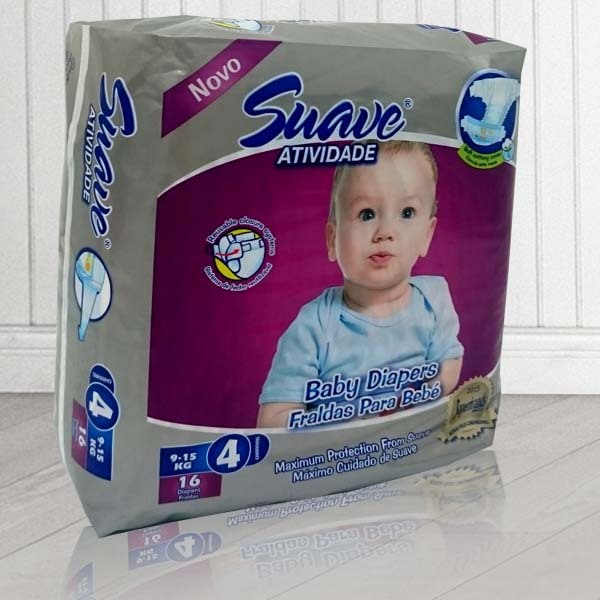 So from their first smile to their first step, we’re here to help so you’re prepared for every moment of your little one’s life. 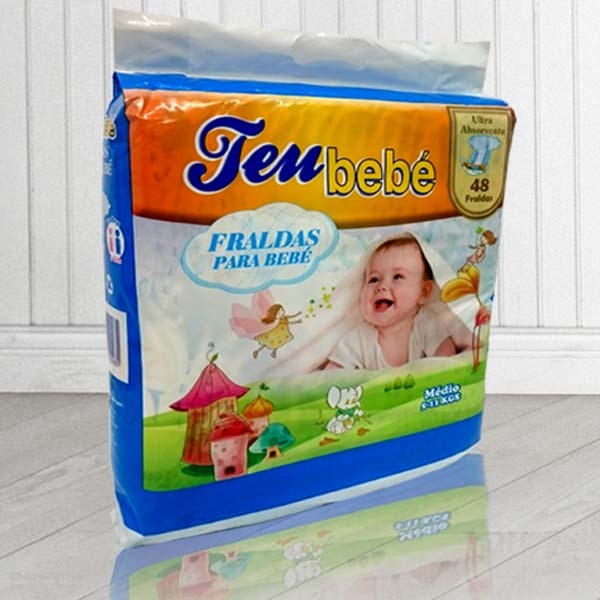 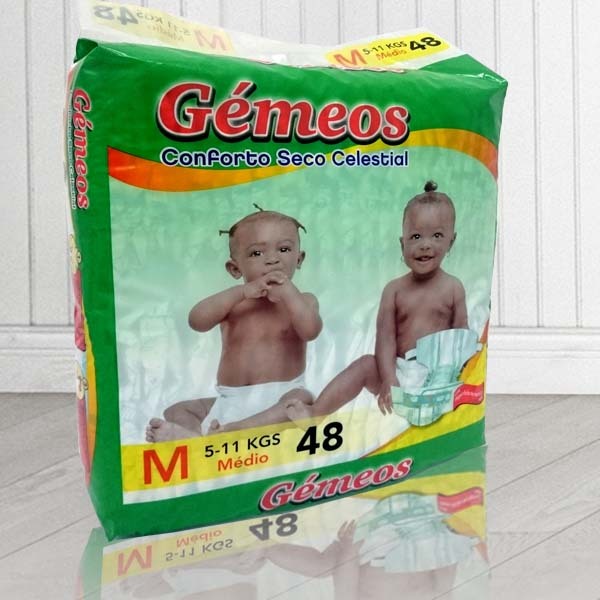 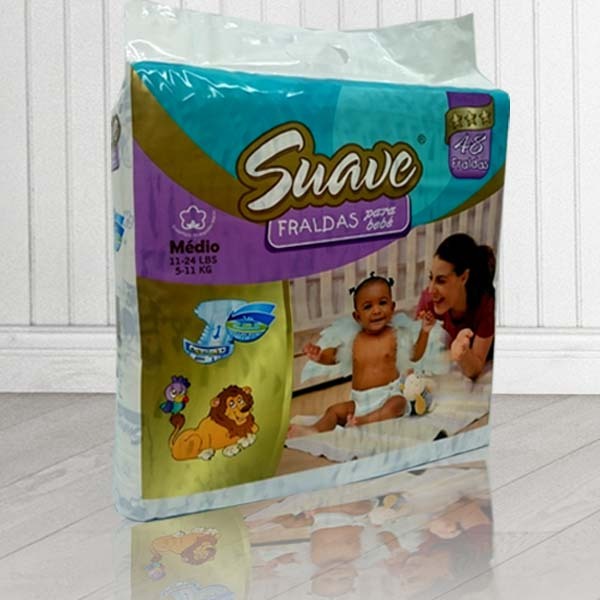 As a parent, you look for the best diapers and wipes to help you keep your baby dry, clean, and comfortable. 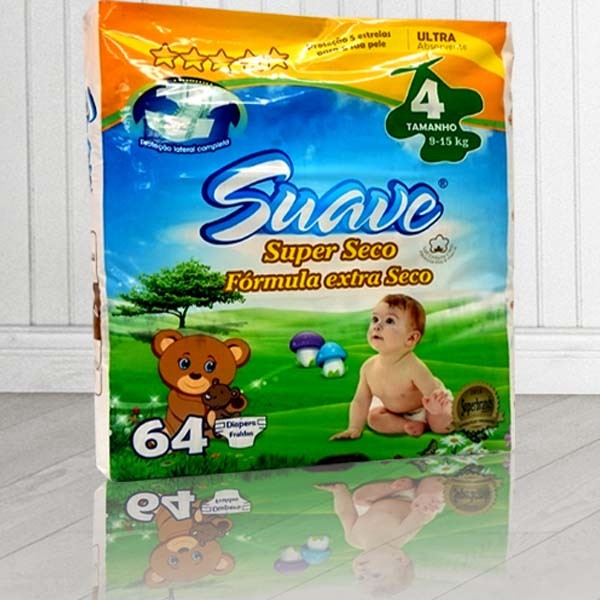 Learn about what goes into every Suave product. 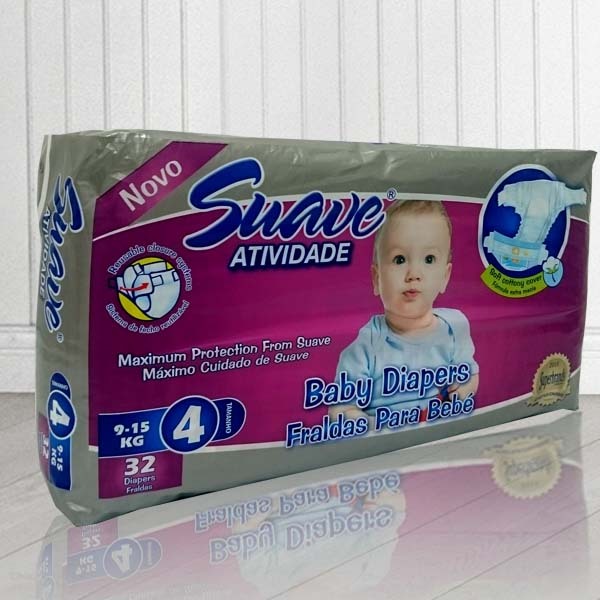 A diaper is on your baby all day long, every day and night, more than any other garment. 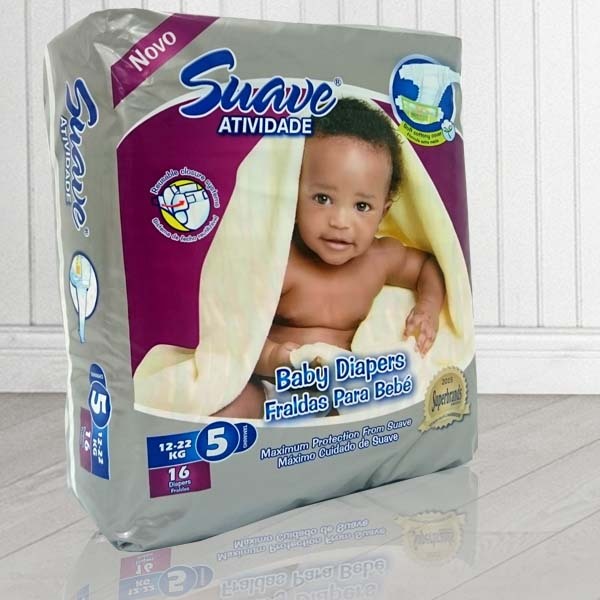 So nothing is more important than how it feels against your baby’s skin. 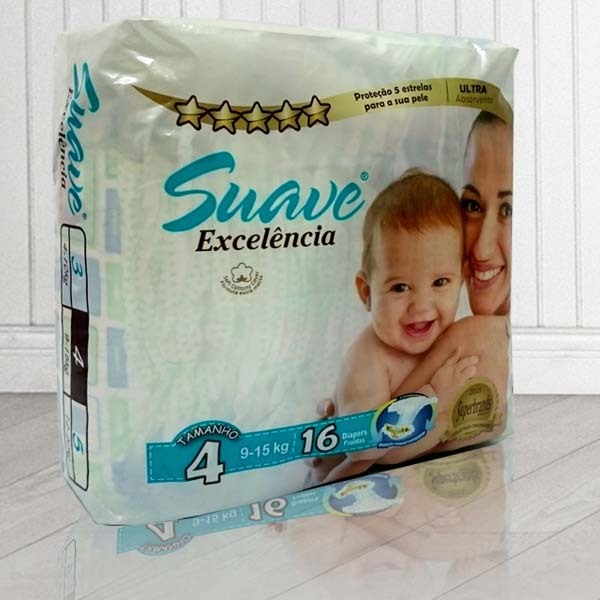 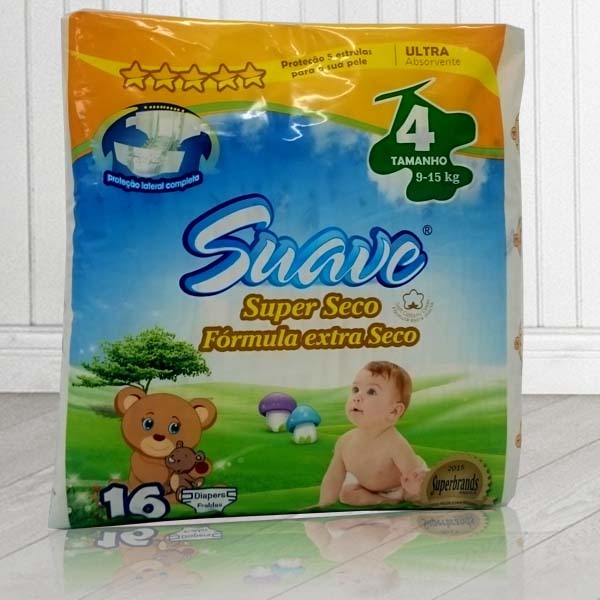 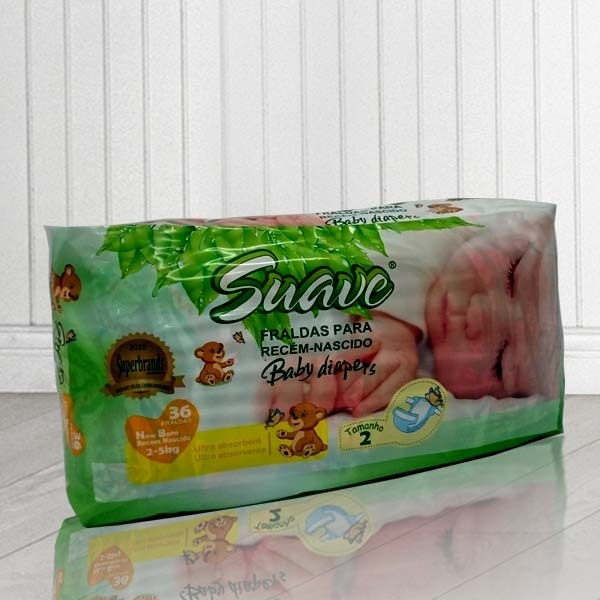 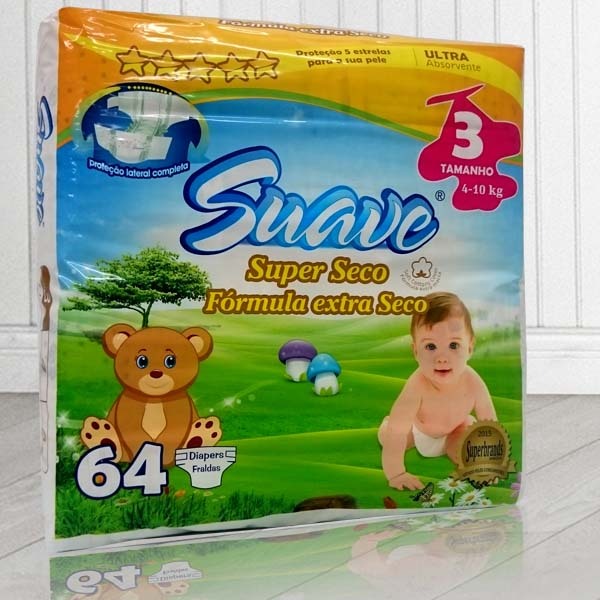 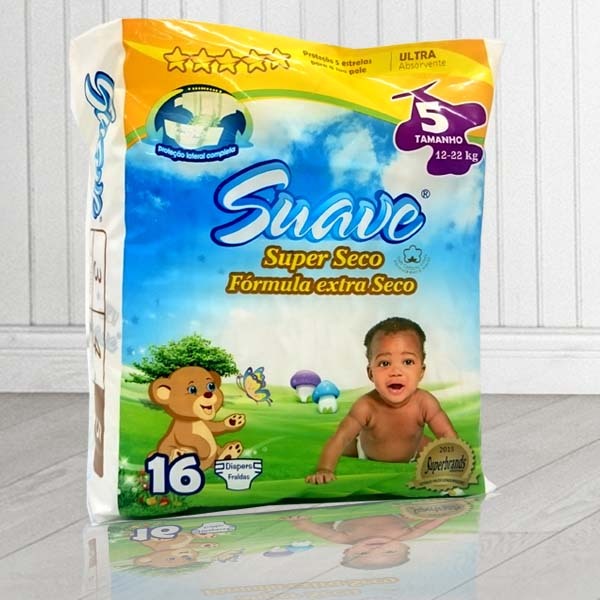 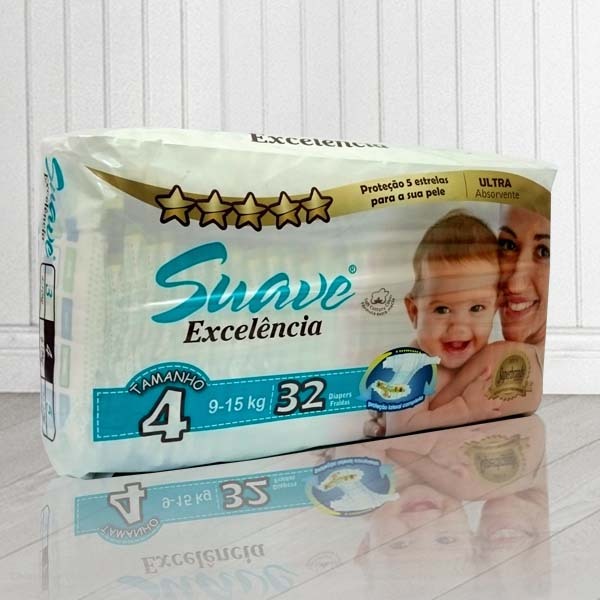 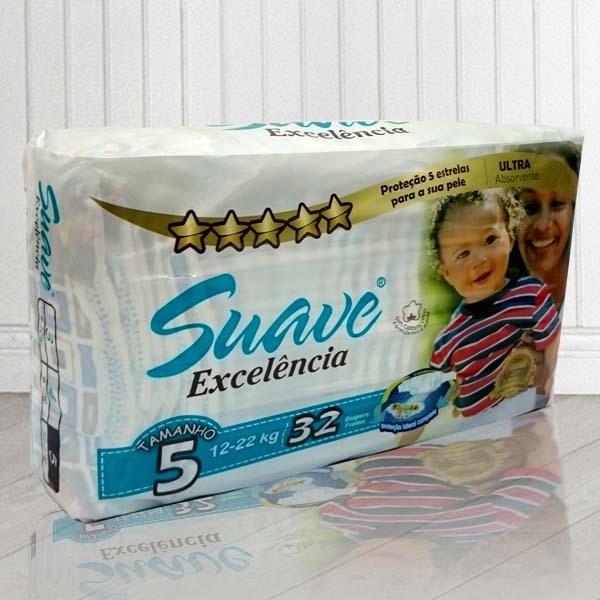 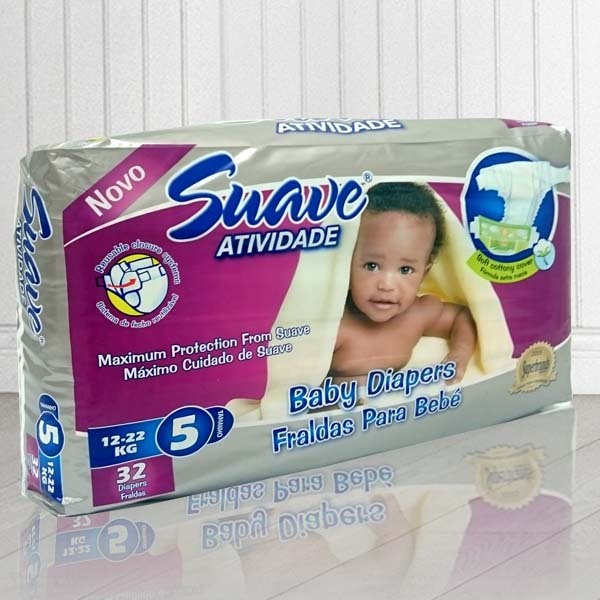 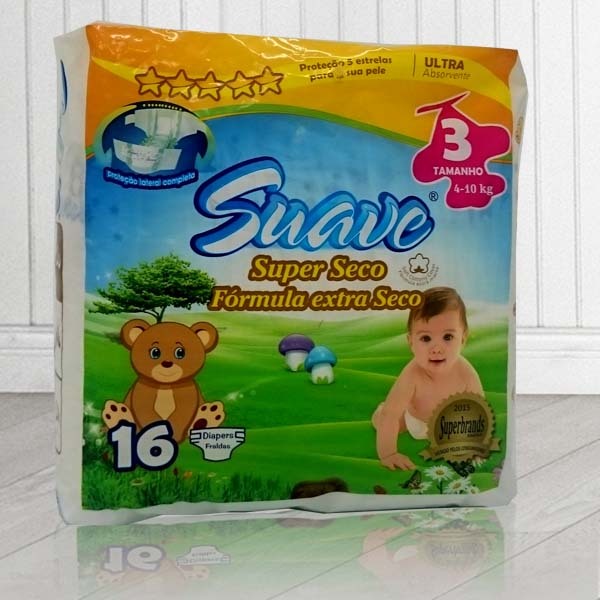 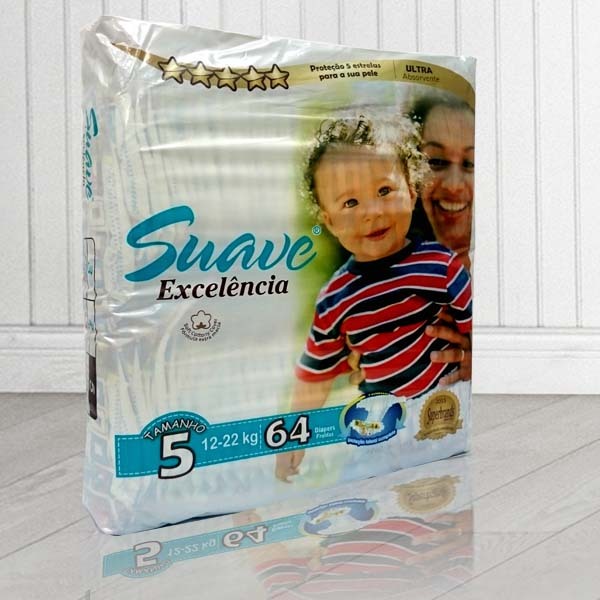 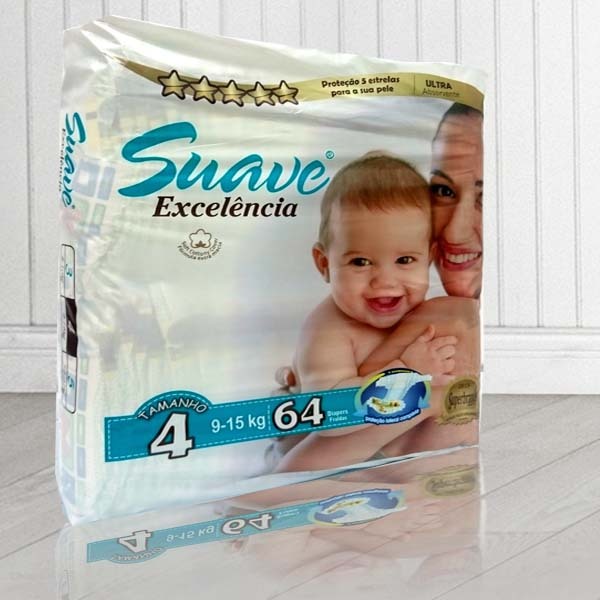 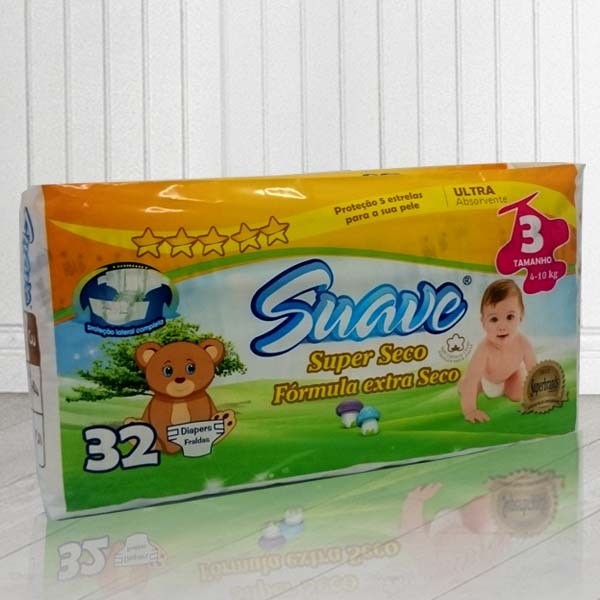 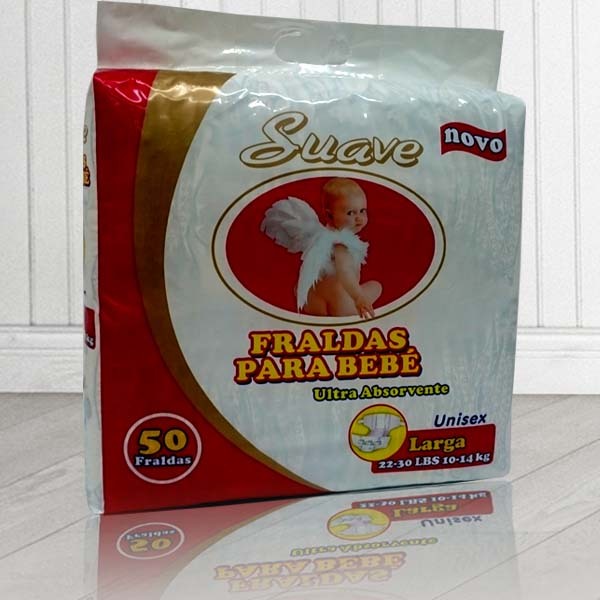 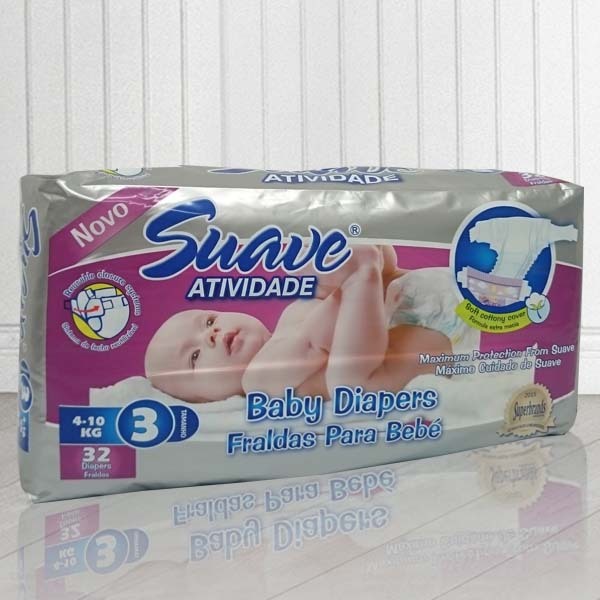 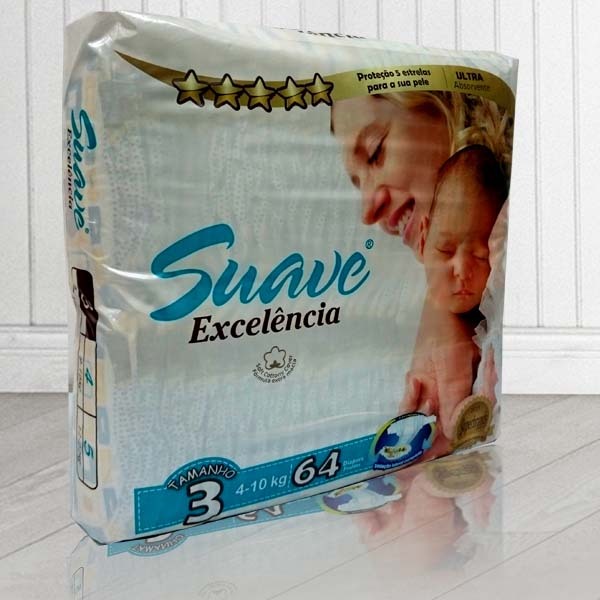 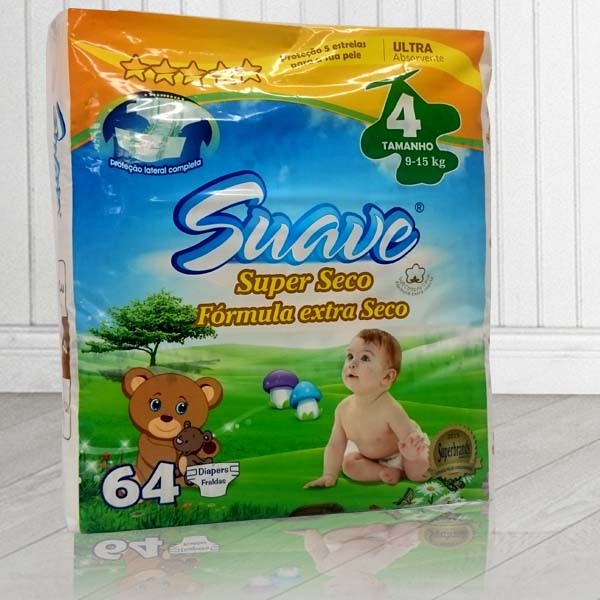 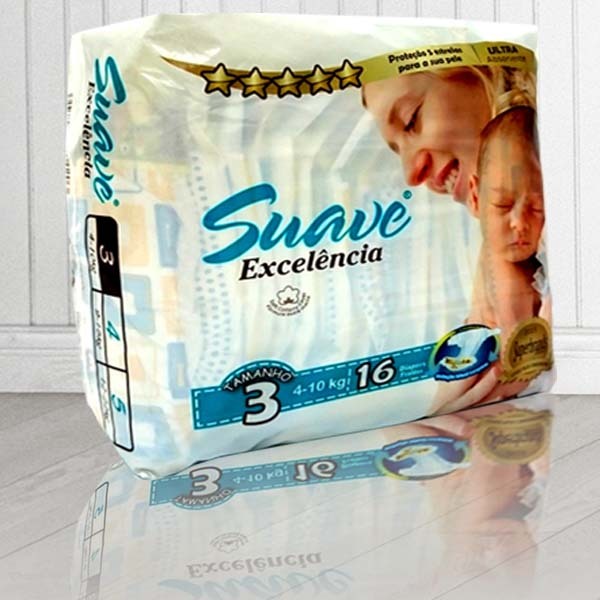 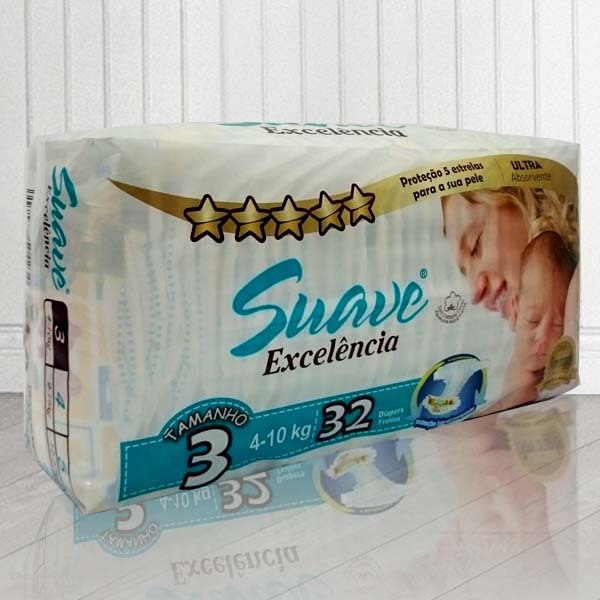 Suave diapers are designed to give your little one a comfy fit over time no matter what stage your baby is in. 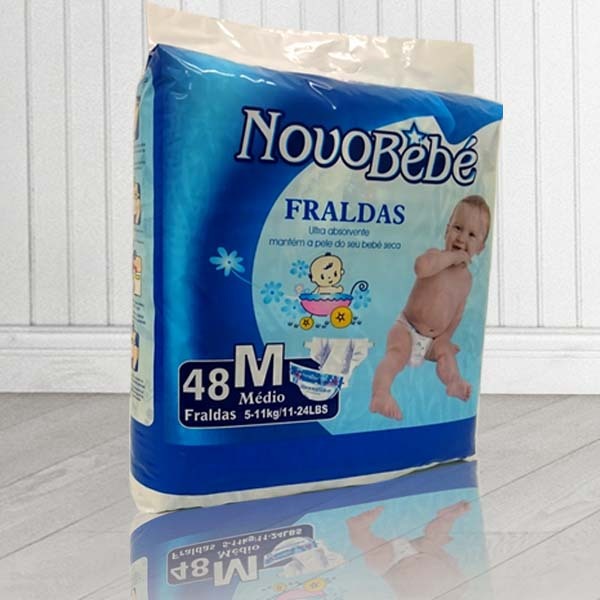 So from newborn all the way through potty training, we have something for your baby every step of the way – like a hug they can take with them.